Today I'm excited to announce our BIG updates and plans for Minecade! We will be performing brief maintenances later tonight to implemnt some of the things listed below. Minecade finally has an official Discord server! Soon everybody will have the ability to link their accounts up for automatic rank syncing and other cool features. Super Minecraft Maker, one of the most iconic gamemodes in Minecade, will be seeing some great new updates/bug fixes in the near future! We'll be patching up bugs like mobs sometimes going invisible in levels, and adding all of the new stuff Minecraft version 1.13 will bring when it releases! Super Craft Brothers will soon be receiving a number of new updates, including class changes, map changes, bug fixes, and even major feature updates and new classes! We're also going to be creating ways for to get your own SCB maps into the game! Read more on this below. Additionally, SCB leaderboards are back! Check them out here. 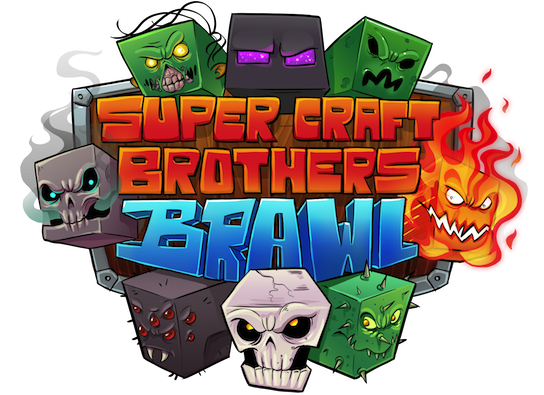 Super Brawl Builder, the gamemode where you make your own Brawl arenas to share and battle on with friends, will be making its way back to Minecade with a few special updates! 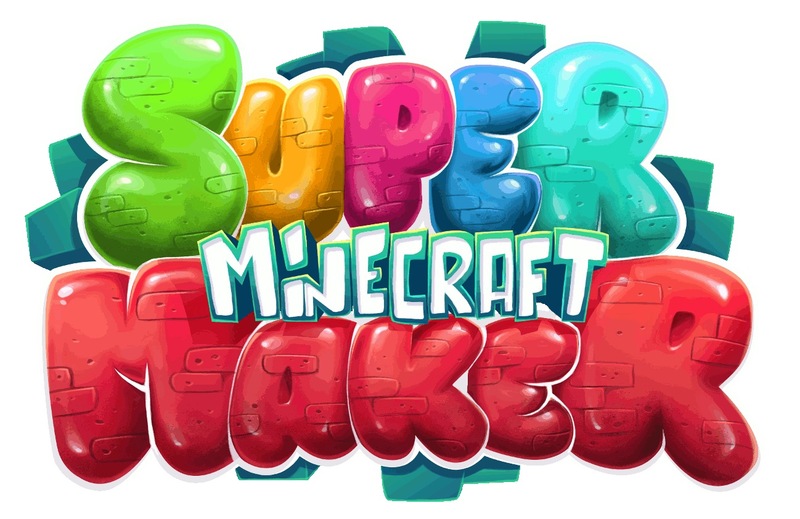 This mode will stay on the same version of Minecraft as Super Craft Brothers, but players of all Minecraft versions will be able to build & play! We'll be holding occassional design competitions where your arena could end up in the official Super Craft Brothers map lineup! And of course, regular feature updates and bug fixes. A new game will soon joining the Minecade lineup; Minecade Battlegrounds! Sound familiar? That's because it is! We'll be taking all of the unique features of Minecraft and making our own version of Battle Royale, a last man standing shooter like Player Unknown's Battlegrounds and Fortnite. The game will feature a custom resource pack chock full of 3-D modeled weapons and other items. More information will come as we enter our testing phase for this minigame. If any of this sounds exciting to you, please consider supporting our server and helping us fund development by purchasing a rank in the shop. Purchasing VIP or above will grant you tons of great perks, as well as access to beta testing gamemodes like Minecade Battlegrounds before their final release! Have any other games you'd like to see on Minecade? Perhaps an old game that is no longer on the network? Comment on this post and let us know!